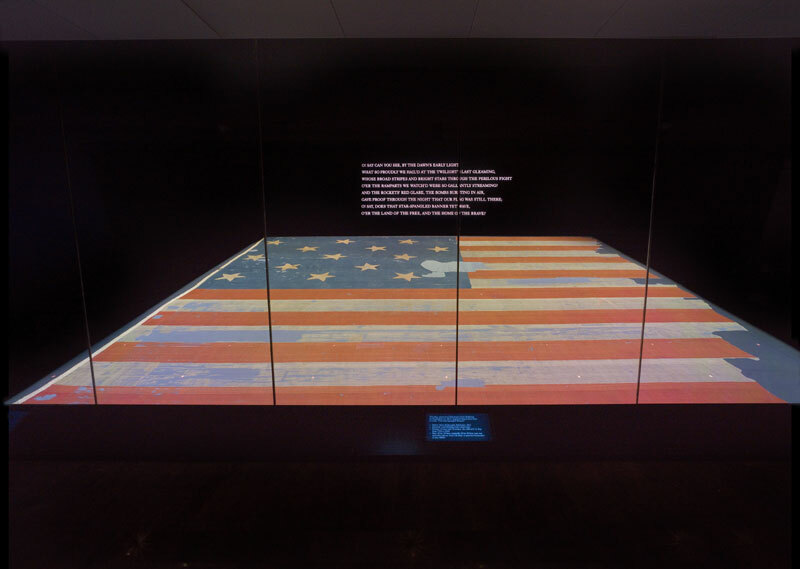 Many visitors have noticed that in our exhibition and on the website, we refer to the words of the Star-Spangled Banner as a song, not a poem. This is a change from what many people learned in school—that Francis Scott Key was moved to write a poem, and the words were eventually set to a tune. So why do we call Key's words a song? This is the earliest known manuscript of Key’s song. It is probably one of several drafts that Key made before sending the copy to the printer. After considerable research, our historians believe that Key always intended to write a song. Just days after the Battle of Baltimore, Key's words were distributed across Baltimore on a broadside. This first public appearance of the Star-Spangled Banner already notes that it should be sung to the tune of "Anachreon in Heaven." Key was familiar with the melody—in fact, just nine years earlier he had written an entirely different song to the same tune. His first draft of the words to the Star-Spangled Banner match the tune exactly. The first sheet-music issue of “The Star-Spangled Banner” was printed by Thomas Carr’s Music store in Baltimore in 1814. Courtesy Maryland Historical Society. Other historians and institutions may disagree, but we believe that Key—in his moment of profound inspiration—always intended to write a song. Where did Francis Scott Key write the song that became our national anthem?